2.Aim at the skin surface and deep location, does not cause the phenomenon of uneven skin. 3.Selectively targeting fatty tissue, to avoid heating other fat, to achieve the fastest treatment effect. 5.Without side effects and the risk of gaining the weight back, the results are rather obvious. 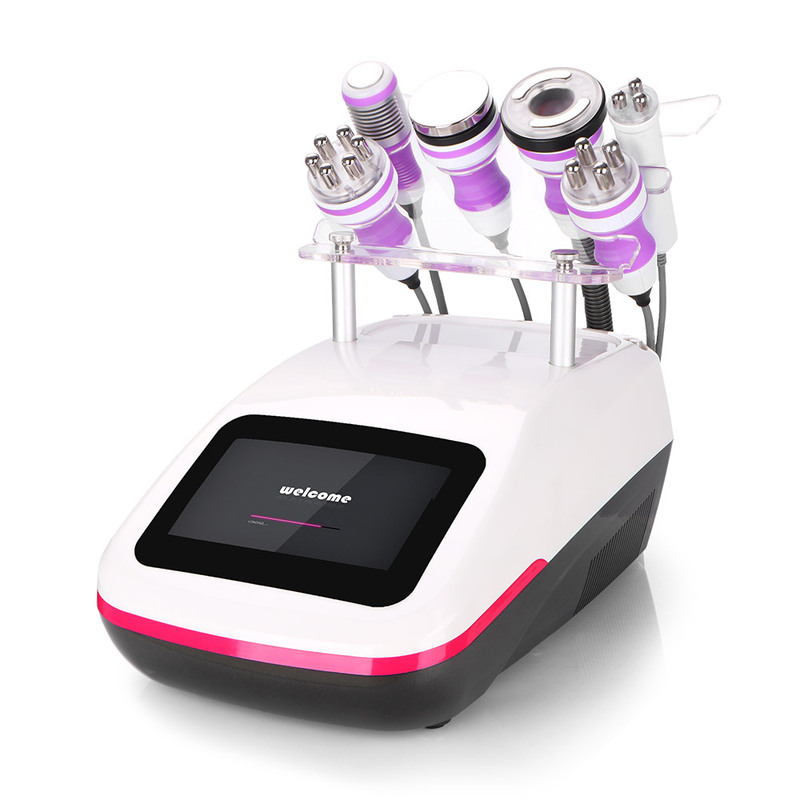 Vacuum RF adopts the most advanced high-speed turbine negative pressure technology, innovative three-dimensional conversion technology, through the rhythmic massage, effectively decomposes subcutaneous fat, reduces the accumulation of cell tissue fat, promotes blood circulation, and achieves perfect body shaping effect. The temperature for the skin will be a little high after cavitation vacuum RF treatment. Then use the the cold probe, it helps to calm down the skin, and shrink pores.